North Uist is generally a very flat slice of heaven, with only a couple of mounds breaking from the trend. One of these is the dominating Eaval, the island's highest point. 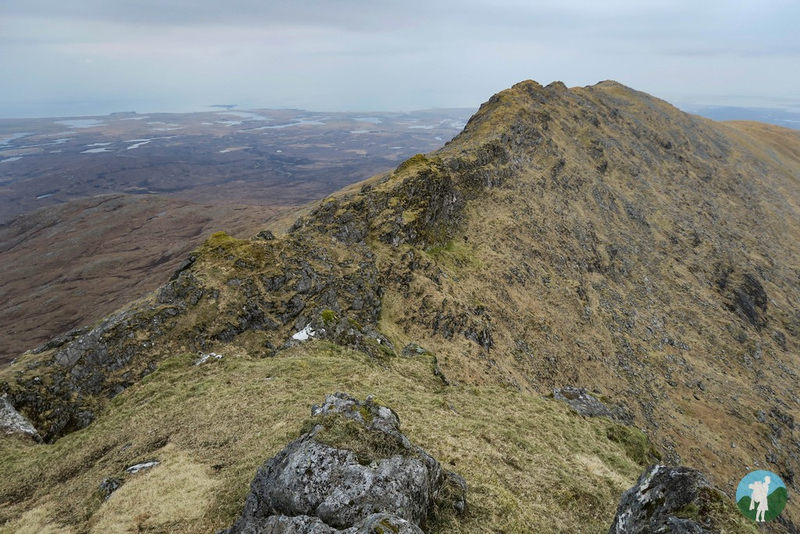 By no means a giant, it is a distinctly challenging climb given its long walk-in and the absence of any path (something you should get used to when walking in the Outer Hebrides). Allow around 5 hours to get up and down and be prepared for an arduous beginning and end to the walk. The rewards are pretty special, however, and make it very much a worthwhile hike. These come in the form of the views of course but also from the feeling of extreme remoteness. You are well away from the stresses of the world out here and the crisp, clean air and untroubled rough landscapes are incredibly impactful. 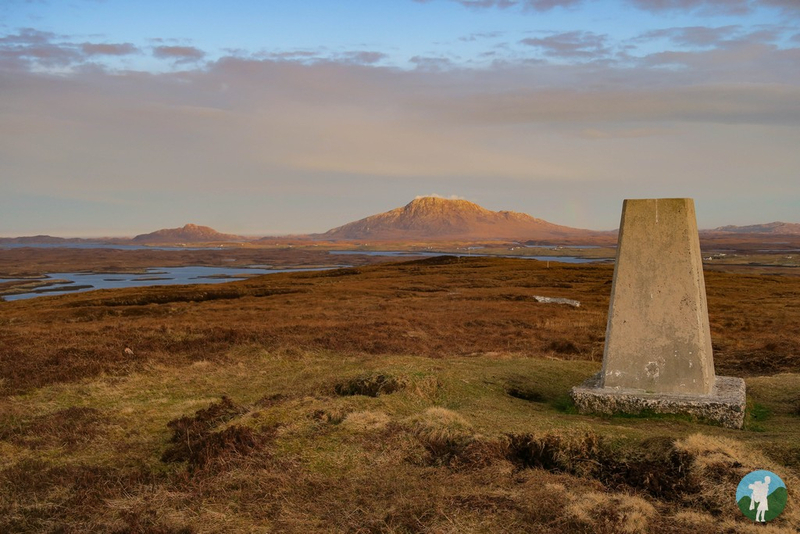 The summit allows views over the Minch and across the loch-strewn landscape of North Uist. Sodden for the most part, the boggy ascent will suddenly make more sense when you appreciate the amount of inland water that the island holds. 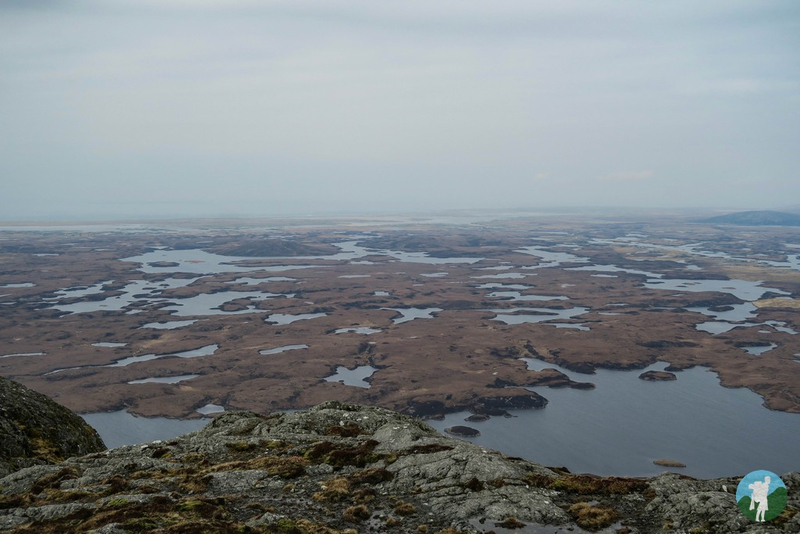 South Uist does not have the visual impact of North Uist, particularly at the coast. But the rocky and rugged east side of the islands holds more opportunities for walkers to lose themselves. 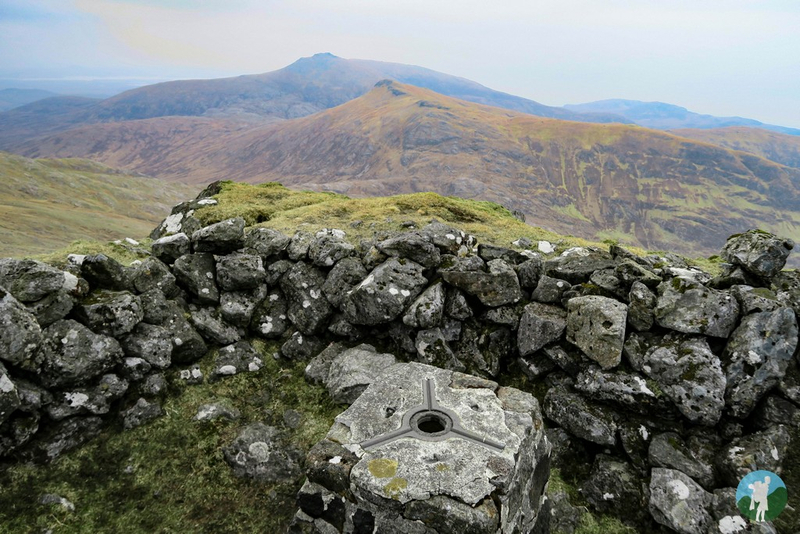 The highest point is Beinn Mhor, another must for hiking visitors. 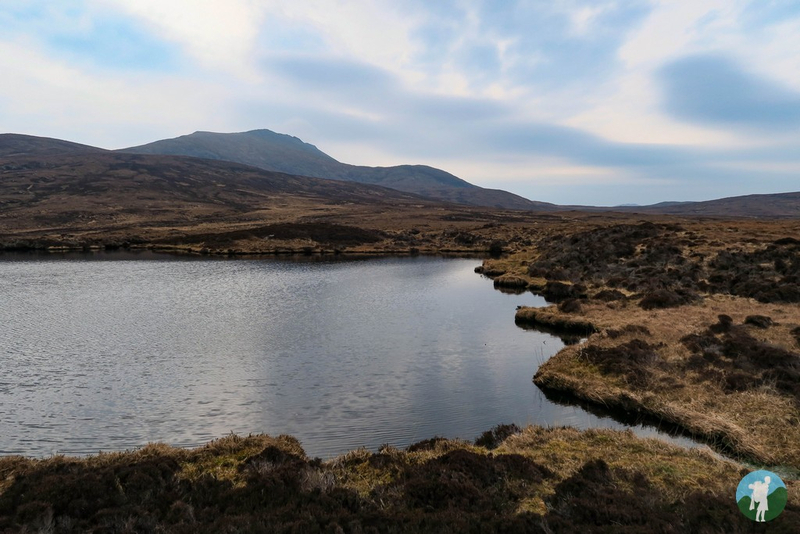 It follows a similar challenge to Eaval in that the ascent is rather dull - at least until you reach the ridge and a whopper of a glen opens up in front of you to the east. Lost in the true scale of this nature - and almost certainly completely alone - the natural impact is probably even more powerful than on its northern neighbour. Centuries worth of human and geological history lie under your feet. These are the lands, after all, that Bonnie Prince Charlie travelled through while on the run after Culloden and, to be fair, he could hardly have chosen a better place to keep a low profile. While it would be a vibrant rainbow of colour on a sunny summer's day, I have to admit to having a soft spot for the moodier variety when Scotland really bears its contemplative soul. 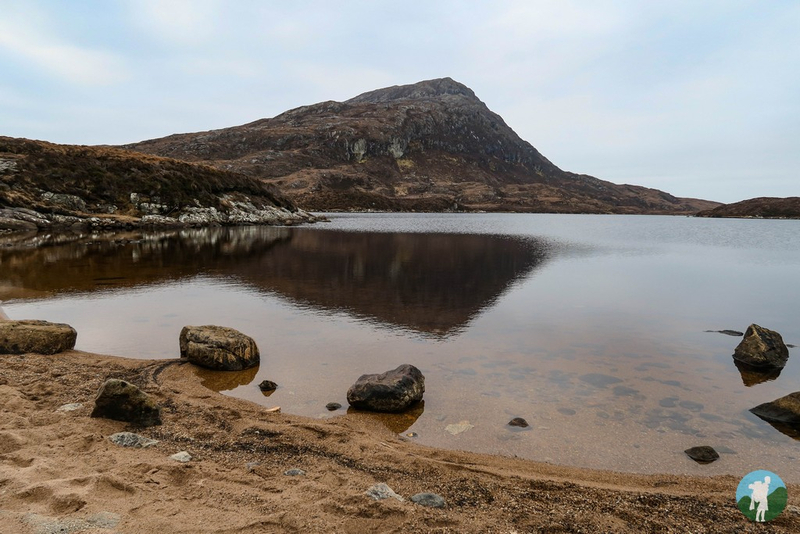 Have you been hiking in the Uists or the Outer Hebrides? What did you think of this unique terrain and landscape? And, most importantly, what are your tips?